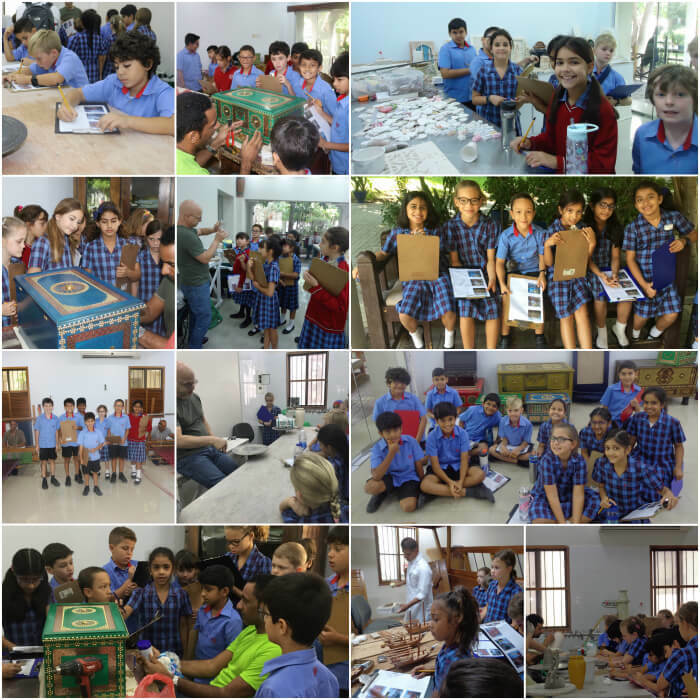 Year 4 consolidated their learning about Bahraini arts and crafts when they took a trip to the Al Jasra Handicraft Centre. The crafts people were extremely welcoming and informative, allowing the students to ask plenty of questions. 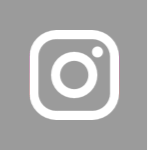 The children and teachers were able to watch pottery demonstrations, model dhows being built as a well as seeing how traditional fabric weaving is done. Many of the children in Year 4 have attempted crafts such as weaving and were fascinated to see these activities being carried out by the experts. Some from each of the classes were able to translate what some of the crafts people were saying.